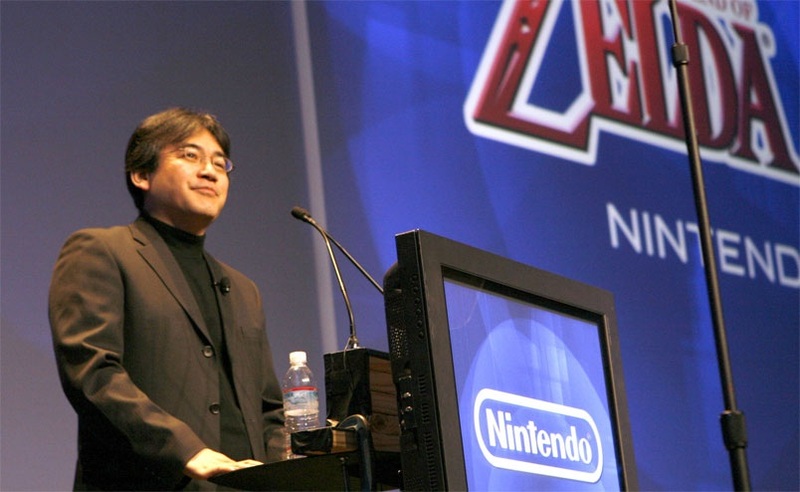 Satoru Iwata, Nintendo’s chief executive, will keynot the 2011 Game Developer’s Conference on March 2. His speech will be titled “Video Games Turn 25: A Historical Perspective and Vision for the Future” and will focus on how developers can use successes from the past to help with future game development. This year marks the 25th anniversary of GDC. Nintendo’s Mario also celebrated his 25th anniversary this holiday season. Iwata may be the President of Nintendo, but he began his career as a video game developer, helping Nintendo create popular franchises like Kirby and Super Smash Bros. Since he began his tenure as president in 2002, Nintendo has regained its status as one of the driving forces in the video game industry and seen sales rise to record levels in both the handheld and console spaces. He is a rare video game chief executive: one that has maintained the heart of a developer. Iwata previously keynoted GDC in 2005, 2006, and 2009. Nintendo fans have reason to get excited. In all of his keynotes thus far, he has revealed a new product from Nintendo. In 2005, it was the Wii and in 2006 and 2009 he revealed new Legend of Zelda games. It is likely that a good portion of his talk will focus around the Nintendo 3DS and his vision for the system, but it’s possible we may get a glimpse into Nintendo’s release schedule in 2011. Interestingly, Nintendo has released a lot of sidescrollers and retro-styled games in the past year. Could this be a part of his speech? The company has definitely been mining its archives as of late. There is also a small chance we could learn more about Nintendo’s plans for the Wii or its successor, though other executives have stated that Nintendo’s next console is still a ways off.